A practical guide to the successful Overcoming Multiple Sclerosis recovery program for people with MS and their doctors. Thousands of people with MS around the world are now following this preventive medicine approach and living healthy, active lives. Overcoming Multiple Sclerosis is an established and successful program of treatment. Once a diagnosis of MS meant inevitable decline and disability. Now thousands of people around the world are living healthy, active lives on the Overcoming Multiple Sclerosis recovery program. 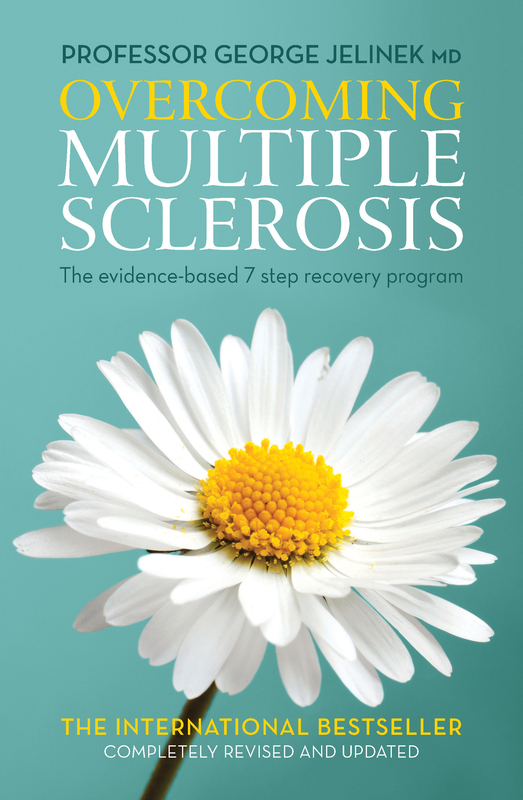 Overcoming Multiple Sclerosis explains the nature of MS and outlines an evidence-based 7 step program for recovery. Professor George Jelinek devised the program from an exhaustive analysis of medical research when he was first diagnosed with MS in 1999. It has been refined through major ongoing international clinical studies under Professor Jelinek's leadership, examining the lifestyles of several thousand people with MS world-wide and their health outcomes. Overcoming Multiple Sclerosis is invaluable for anyone recently diagnosed with MS, living with MS for years, or with a family member with MS. It makes an ideal resource for doctors treating people with MS. Professor George Jelinek MD MBBS DipDHM FACEM is Head of the Neuroepidemiology Unit in the Melbourne School of Population and Global Health at the University of Melbourne. He is an international leader in research and treatment of multiple sclerosis, and co-author of Recovering from Multiple Sclerosis.